WE HAVE IN STOCK U.S. STICK FLAGS FOR YOUR DRIVEWAY & STREET DISPLAY. 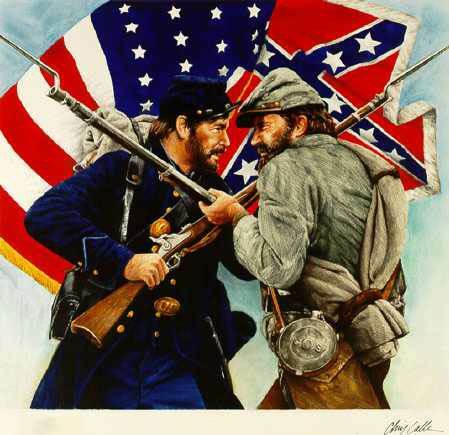 ** IN STOCK NOW ** WE NOW HAVE NEW INVENTORY OF “CIVIL WAR” FLAGS. 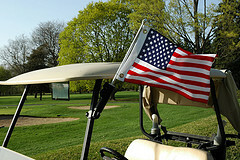 COME ON IN TODAY AND PICK UP YOUR FLAGS TO MAKE SURE YOU GET ONE OF THE FIRST NEW SHIPMENTS. 2′ X 3′ AND 3′ X 5′ – THESE ARE THE FLAGS SEARS, WALMART, AMAZON AND E-BAY NO LONGER ALLOW TO BE SOLD. SO GRAB A PIECE OF HISTORY TODAY BEFORE THEY ARE ALL SOLD OUT. WE ALSO HAVE CAR FLAGS, STICK FLAGS 12″ X 18″ AND CAR TAGS.